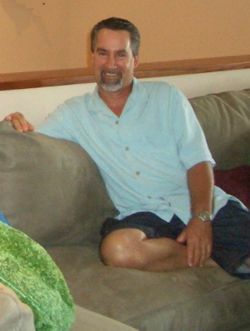 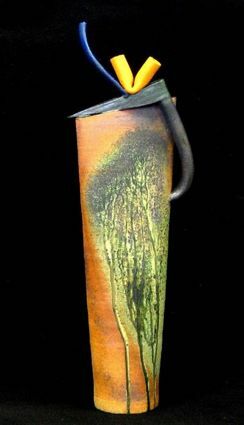 Kenny Kicklighter is a Hawai`i-born clay artist who has also lived on the Mainland. 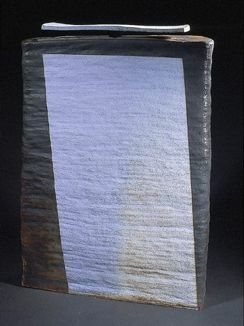 His body of contemporary and abstract fine art includes sculpture and other three-dimensional works in the functional and non-functional, as well as representational and non-representational, categories. 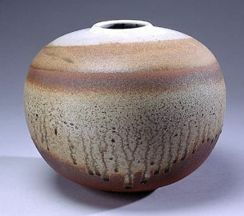 His techniques include pit firing, contemporary raku and stoneware.